Google Glass is ugly. In the sample images of it that we’ve seen in the real world it looks like people are walking around like bizarro cyborgs trying to hack into our brains. That’s not really the case, though. Google Glass provides an amazing unparalleled augmented reality landscape that allows you to interact with the world through a set of glasses. You can post images, search for points of interest or even go skydiving while in a Google+ Hangout. Except one question pundits have been asking time and time again: will people actually wear such a relatively ugly device? I mean, come on, the glasses aren’t as stylish as what you’d find in any store that sells spectacles. 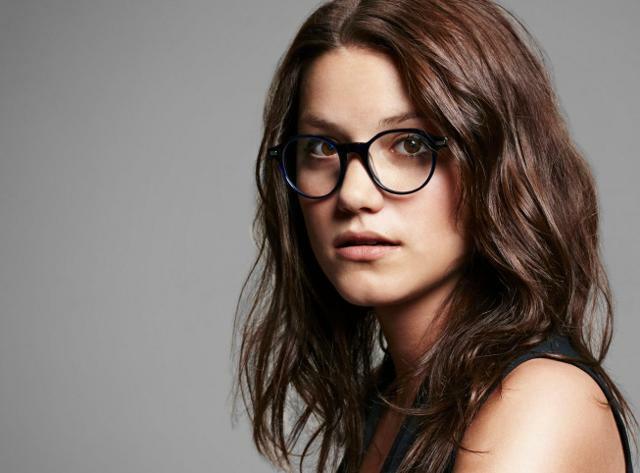 That’s why we believe the rumors that Google has teamed up with custom frame maker Warby Parker. Now we have yet another reason to believe that Google knows it needs to add style to its AR glasses. 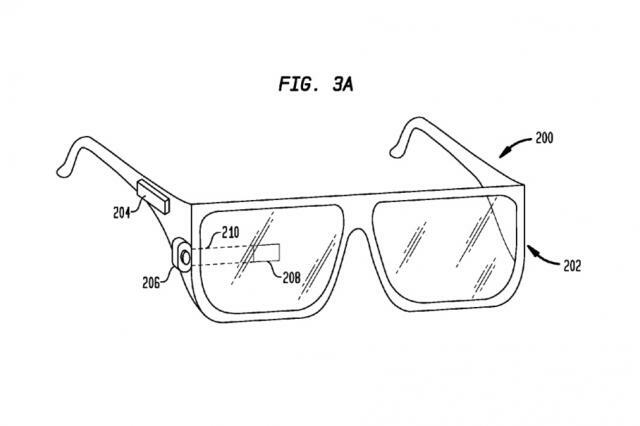 A patent application discovered by TechCrunch shows off what appears to be a typical set of shades, or eye-glasses, but with the built-in Google Glass technology. This means two things: there’s a chance you’ll be able to act like a cyborg while still looking cool, and anyone who requires prescription glasses will be able to take advantage of the technology, too. The patent doesn’t reveal a whole lot aside from design tweaks, but there appears to be a button on the right side of the frame that will likely be used to activate specific functions. There’s also the standard glass overlay that’s used to actually provide the augmented reality information. Sure, I’d wear Google Glass even if it did look as sci-fi as the current models do, but now maybe I can actually wear it into a restaurant without being escorted to a lonely table in the back. Seriously, wouldn’t you wear Google Glass if it looked as normal as the above photo showing off Warby Parker glasses?